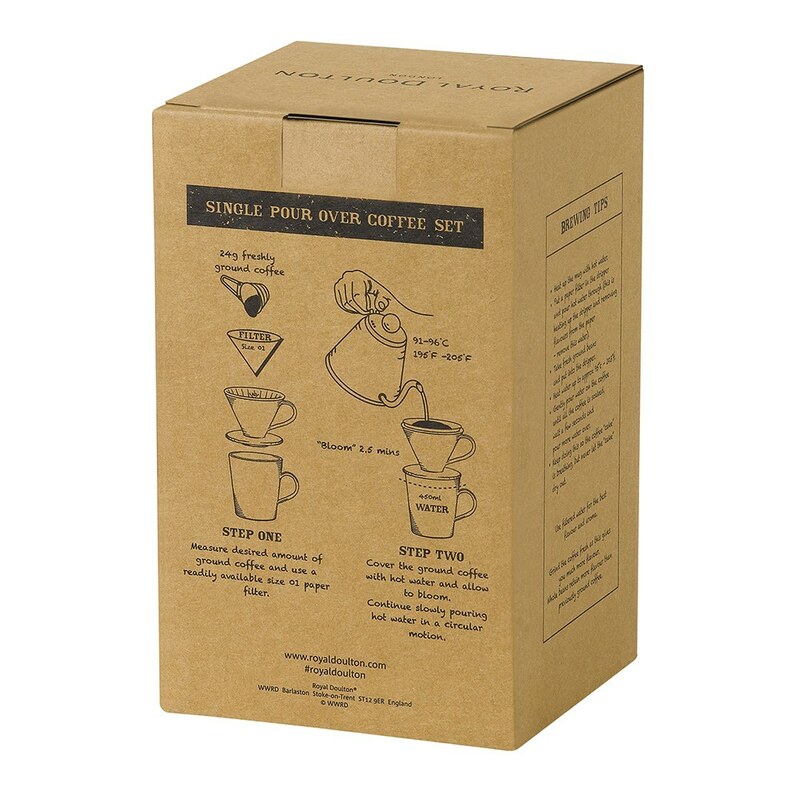 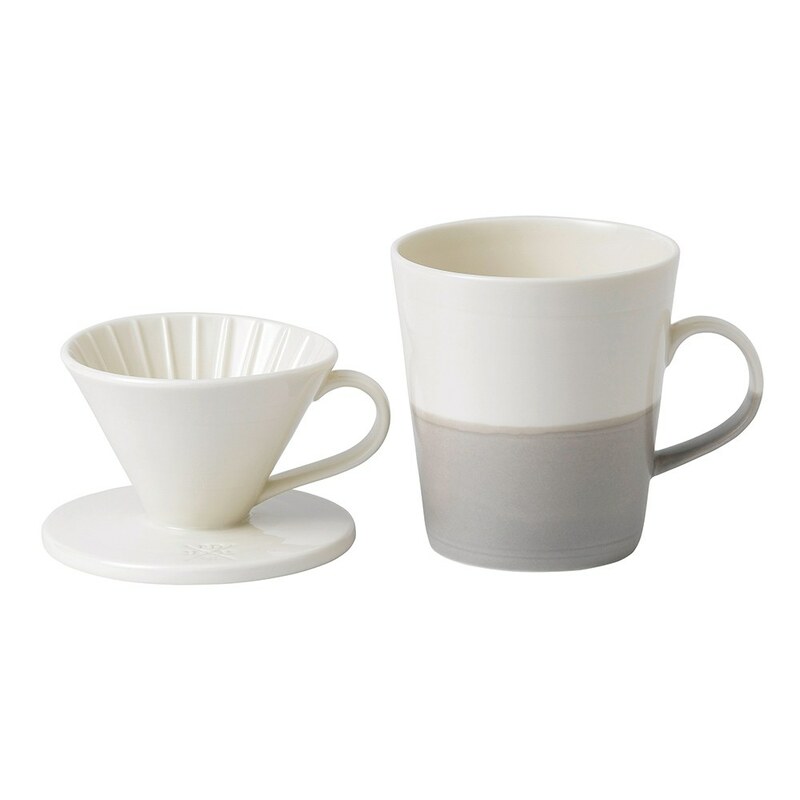 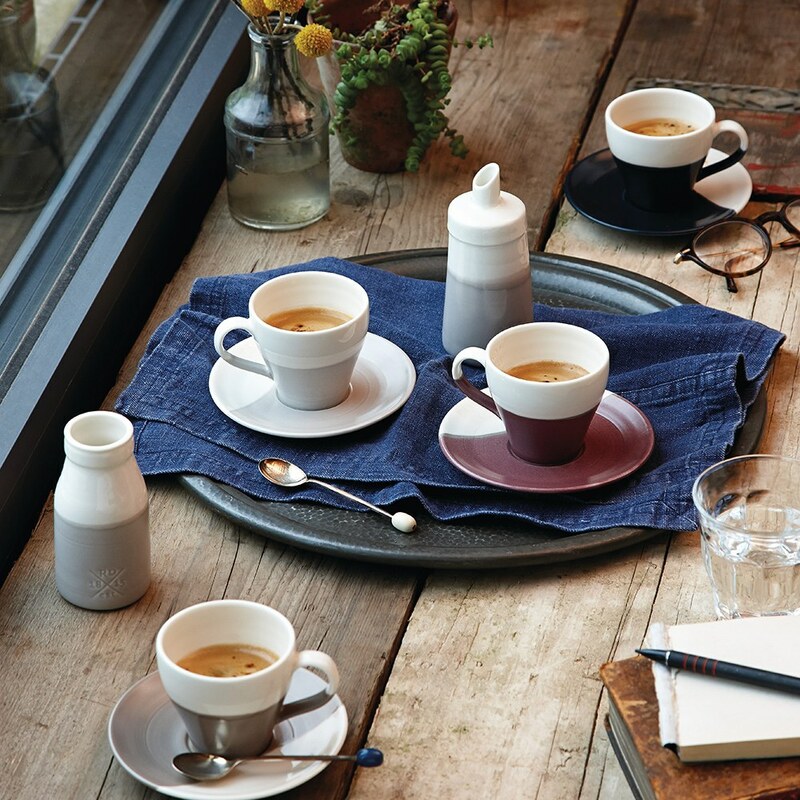 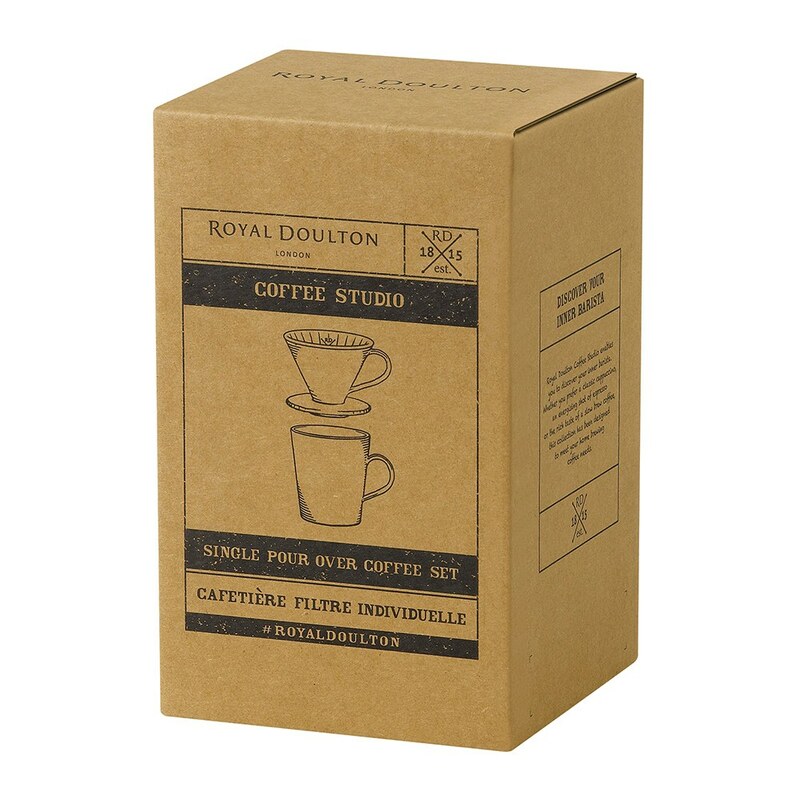 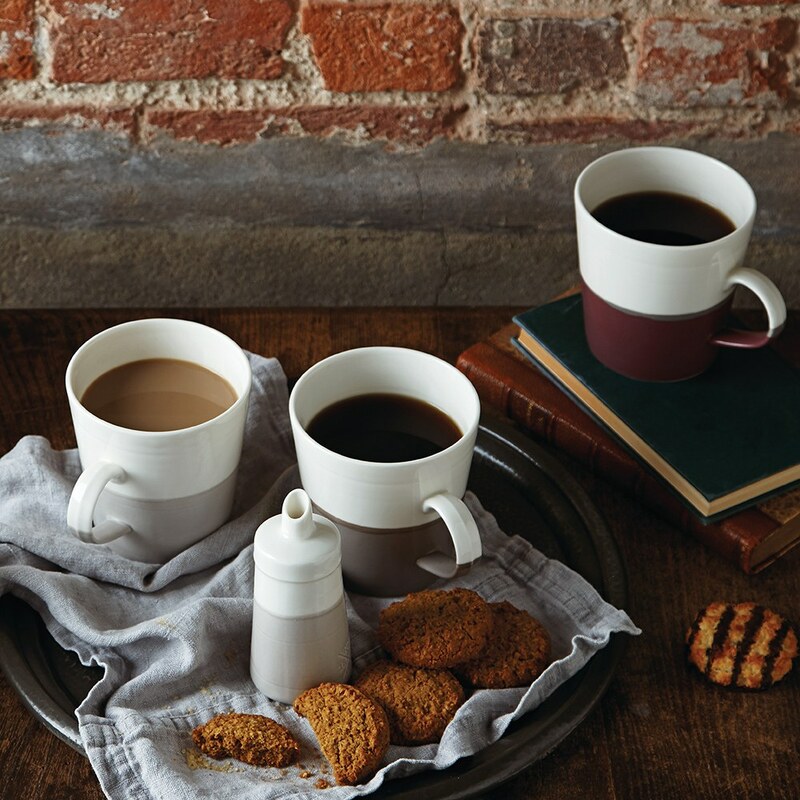 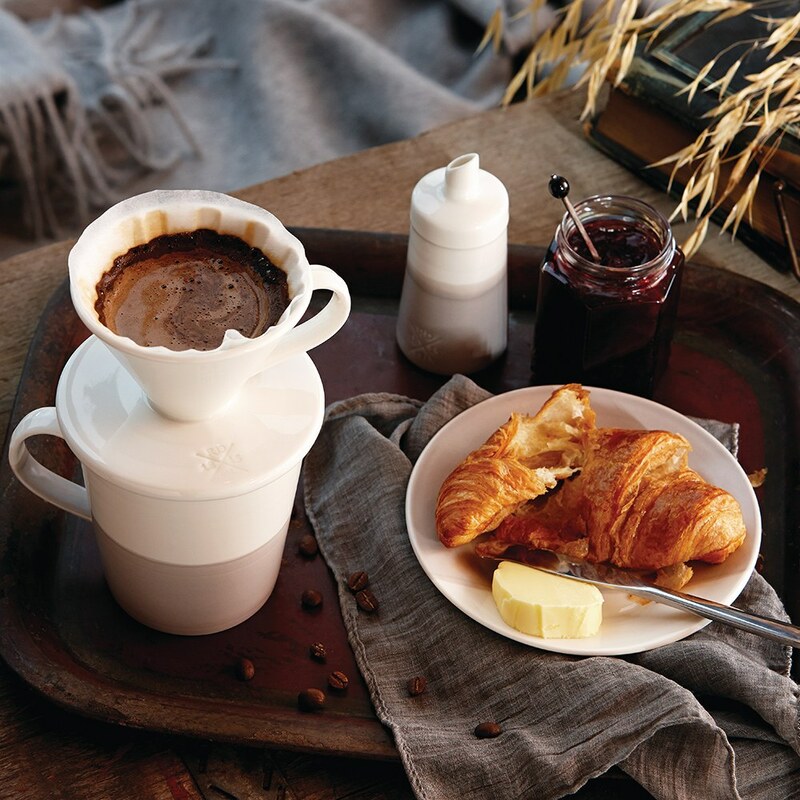 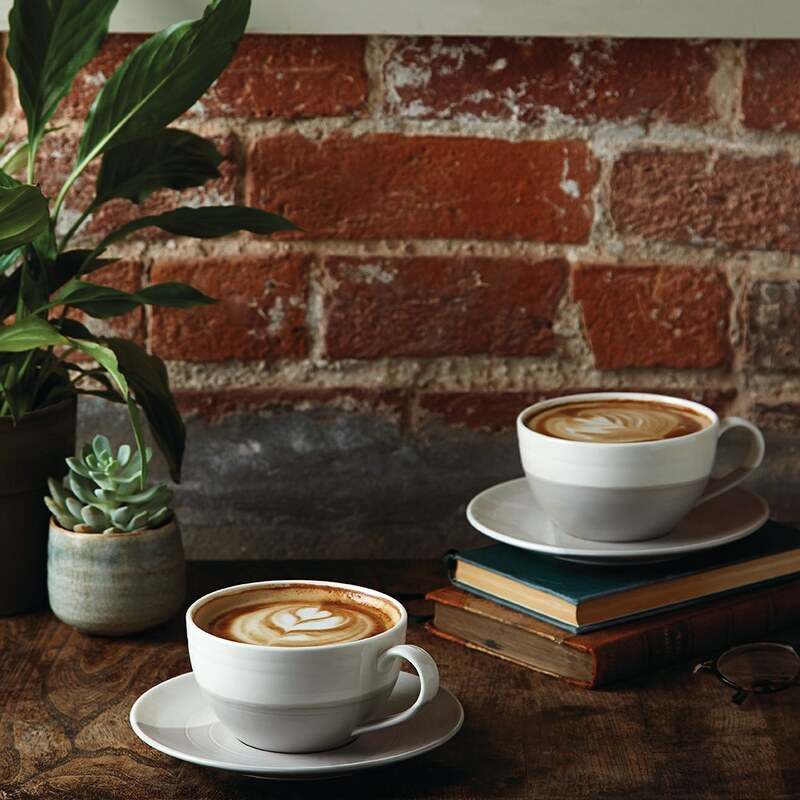 The Coffee Studio Single Pour Over Set will make the finest coffee-shop aromas in your home. 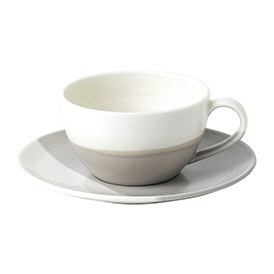 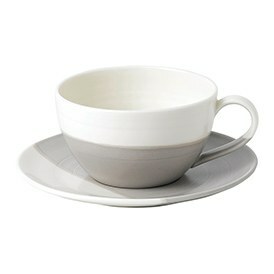 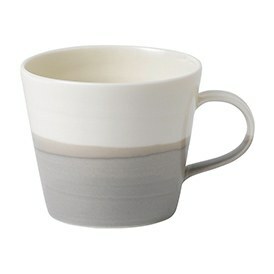 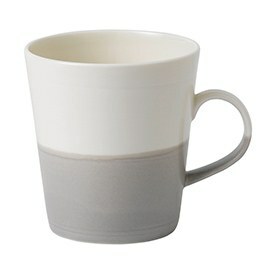 A stylish balance of white and grey is accentuated wiith the a dipped glaze finish. 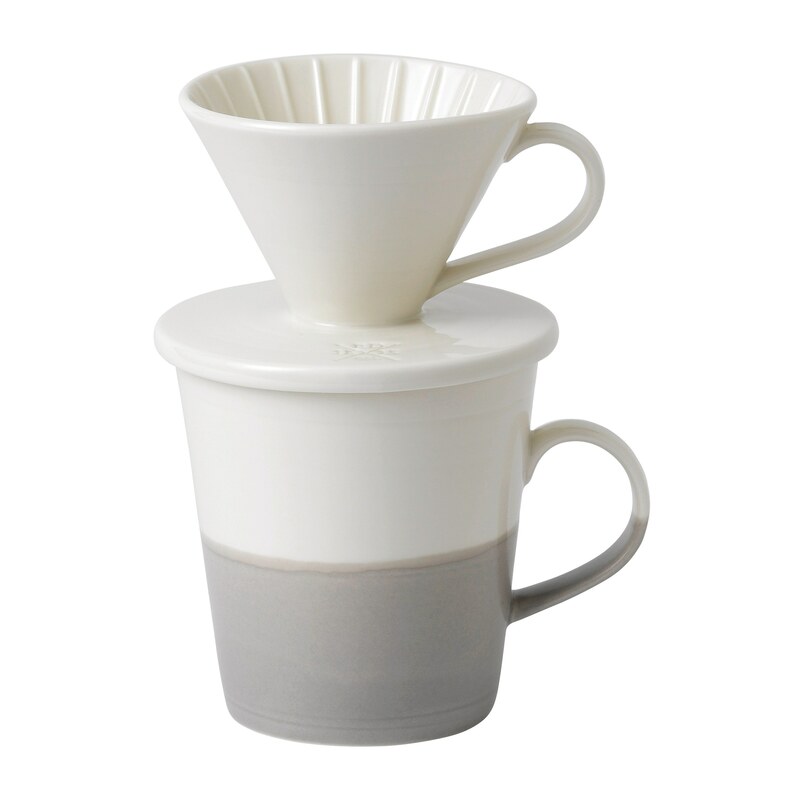 Grind the coffee fresh - this gives you much more flavour in the cup, due to the fact that when you grind coffee it looses flavours much faster than by whole coffee beans.